 Mainely Engraving is all about quality. We offer an array of products and services including Woodworking, Glass Sandblasting, and Awards and Recognition pieces. If you need a quality award or gift, we are happy to help. Glass - We work with Distilleries around the country . 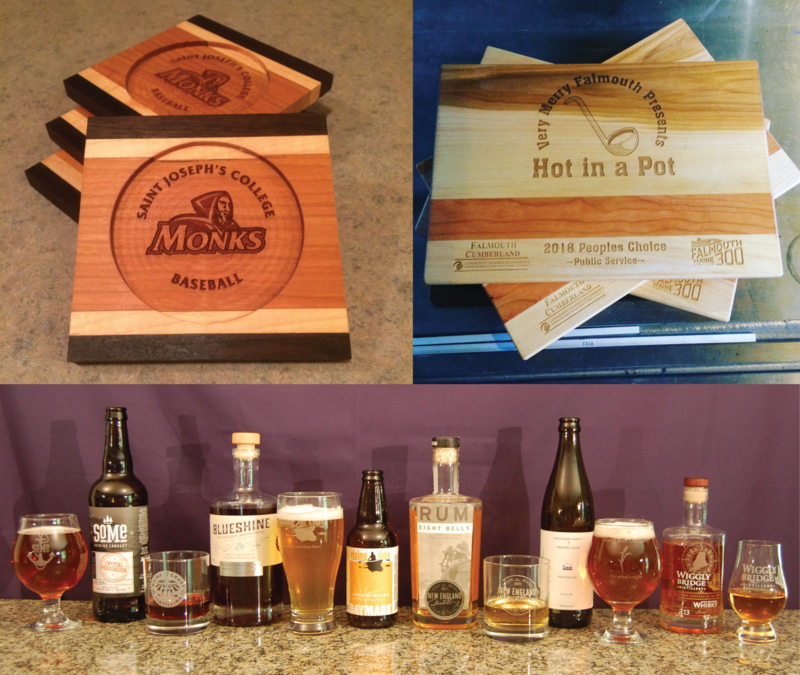 High Quality products deserve high quality engraved glass. Awards and Recognition - Custom Awards for those who deserve to be recognized.